You may only use 1 coupon per visit! This coupon is good for any vet services over the amount of $100. Get more coupons and special offers with our rewards app! Download the Petlocity app and register with the email we have on file to start earning rewards today! 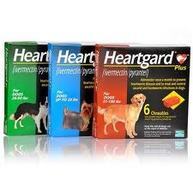 WE OFFER THE CHEAPEST PRICES ON FLEA, TICK, AND HEART WORM PROTECTION! Ask us about our rebates and special offers! A topical treatment that is given once a month. Available for cats and dogs. An easy to give chewable that is given once a month. For dogs only. 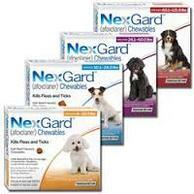 Easy to give chewable for dogs that lasts for 3 months, and a 3 month topical for cats. 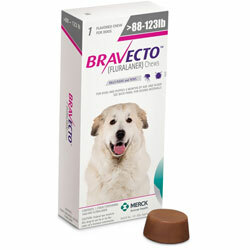 Easy to give chewable that protects your pet against heartworms for 1 month.